Nampa Dental Health Center has served Nampa, Caldwell, Homedale, Meridian, and the surrounding areas since 1969. Dr. Mansfield has been practicing dentistry here since 1994. At Nampa Dental, our goal is to help you avoid major dental work through excellent preventative care. However, when you need restorative dental work, you can count on Dr. Mansfield’s expertise! 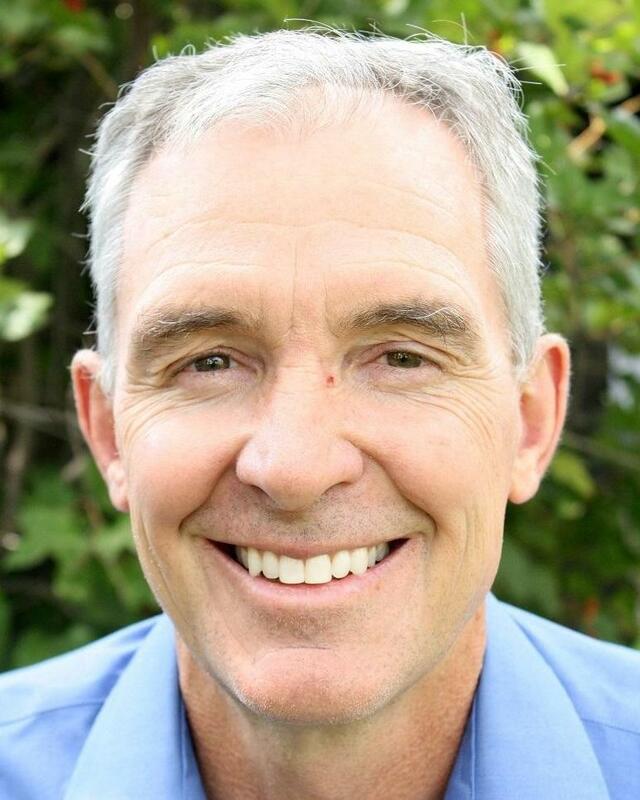 He began practicing dentistry at Nampa Dental Health Center as an associate of Dr. Tony Wolff and worked with him for almost 10 years before purchasing the practice when Dr. Wolff retired in 2003. Dr. Mansfield has enjoyed the challenges and rewards of meeting the needs of his patients. When he's not caring for patients, Dr. Mansfield enjoys spending time with his family, spending time outdoors, water-skiing in the summers and snowmobiling in the winter. He is proud to say he has even done both on the same day! He gets his exercise by playing basketball in the mornings. Dr. Mansfield is surrounded by a wonderful, caring staff. His vision is for our entire team to work together, be available for patients, and take great care of them. The result will be many happy and healthy smiles! Bryan is Dr. Mansfield’s son and Office Manager. He has been with the practice for 2 years. As a winner of a 2018 AADOM Scholarship, Bryan attended the annual 2018 AADOM Convention for Dental Office Managers in San Antonio, TX. His favorite part of his job is helping patients understand the details of their treatment from the treatment plan to the cost. 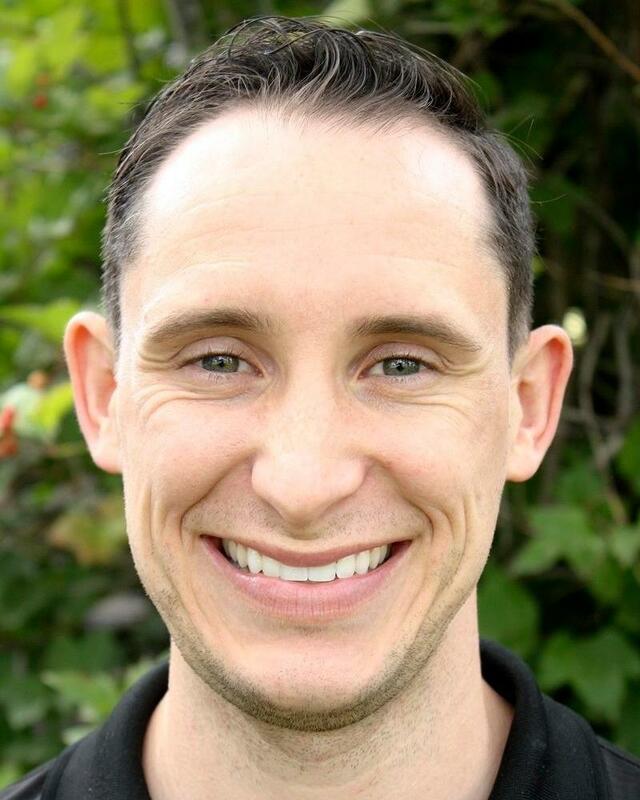 He enjoys working with people to help them overcome obstacles to getting quality dental treatment. Outside of work, Bryan enjoys basketball, soccer, foreign languages, podcasts and reading about history and science. 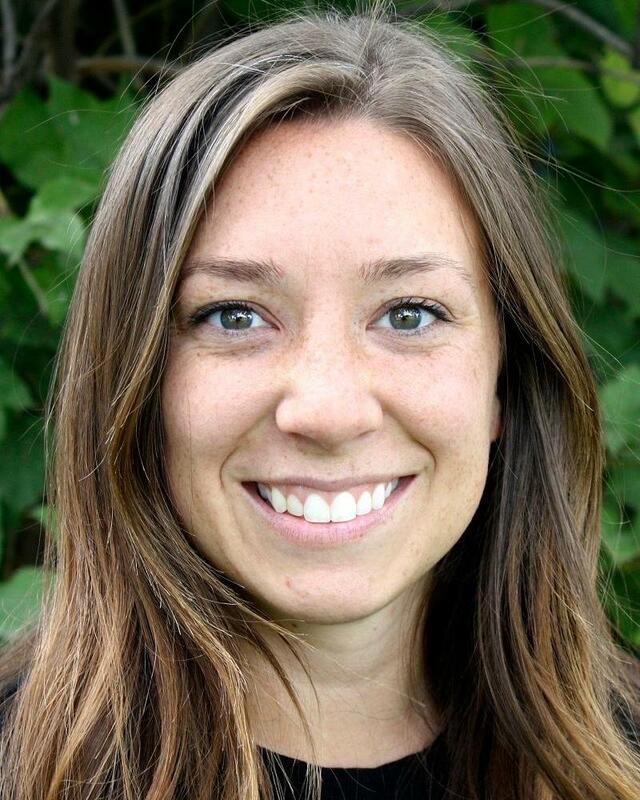 Cassie is a Dental Hygienist and has been with Nampa Dental for 4 years. She enjoys meeting patients and getting to know them. She loves providing services that educate people and help them have healthier mouths and live healthier lives. When she’s not at work, Cassie enjoys reading, singing and spending time with her family. She also plays tennis and does craft projects. Cindy is the Hygiene Coordinator and has been with Nampa Dental for nearly 2 years. 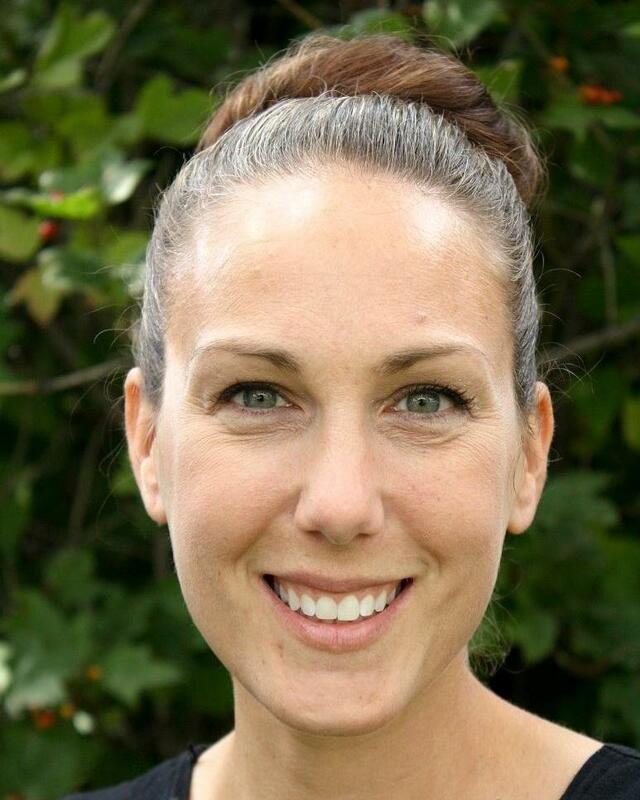 She has over 17 years of front office experience in dental and orthodontic offices. Cindy has been the recipient of the Ambassador of the Year award at the Caldwell Chamber of Commerce. She enjoys the caring atmosphere, helping patients receive the best dental care available, and working for a dentist like Dr. Mansfield who has a high degree of integrity. 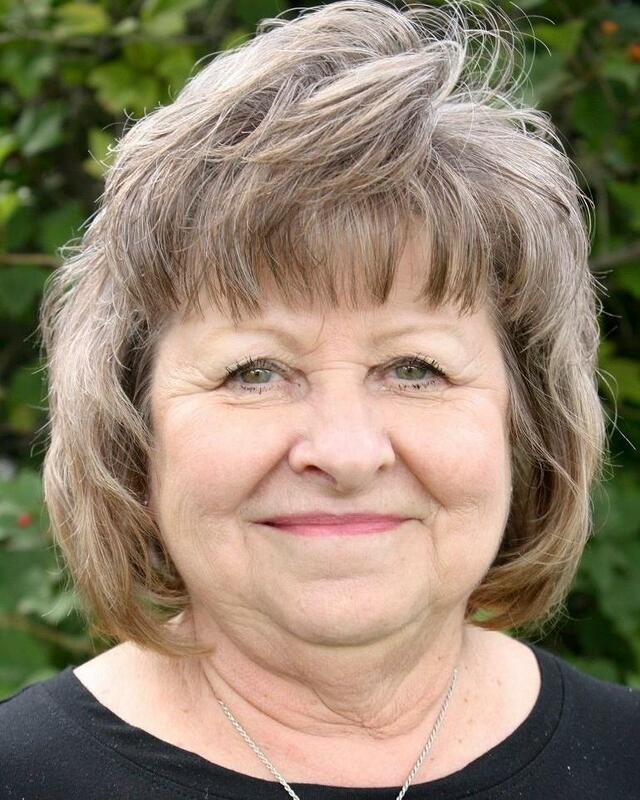 Cindy is from Homedale, ID and when she isn’t at work, she likes to spend time with grandkids, quilt, and raise sheep. 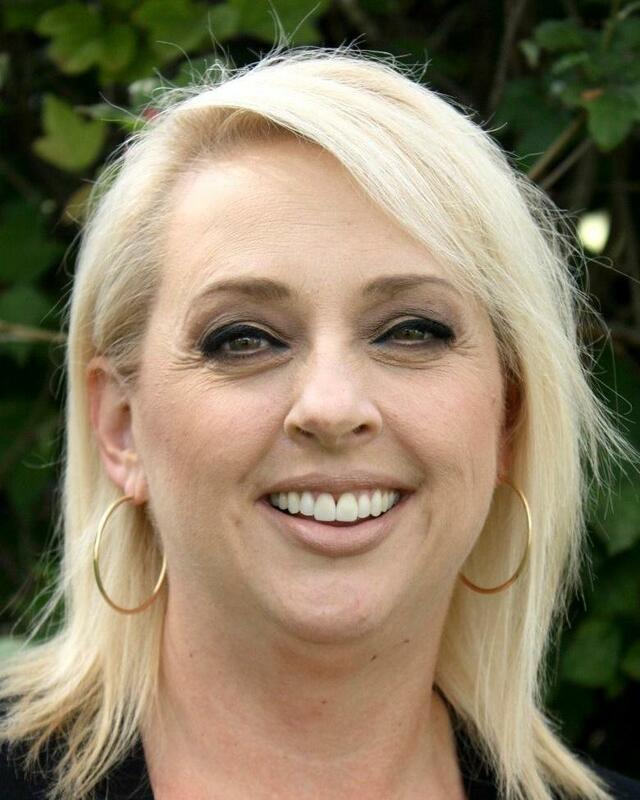 Dawn is a Hygiene Assistant and has been with Nampa Dental for over four years. Her favorite thing about her job is working with people – patients and her fellow team members. She also enjoys the flexibility of her schedule, which allows her to attend her children's activities. Dawn claims both Carmichael, CA and Raleigh, NC as hometowns. She spends her free time gardening, reading, and doing photography. Devry is a Dental Hygienist and has been with Nampa Dental for over 5 years. She received her Dental Hygiene degree from the American Institute of Health and Technology in Boise. Devry likes getting to know and work with her patients. She loves removing plaque and tartar because she knows it makes her patients’ gums happy and healthy. She enjoys her co-workers and loves being a part of the Nampa Dental team. She was born and raised in Nampa. When she isn’t working, Devry likes running (including marathons and half-marathons! ), cooking, hiking, singing, dancing, and all outdoor activities. Also, she enjoys watching Hallmark movies at Christmas time. 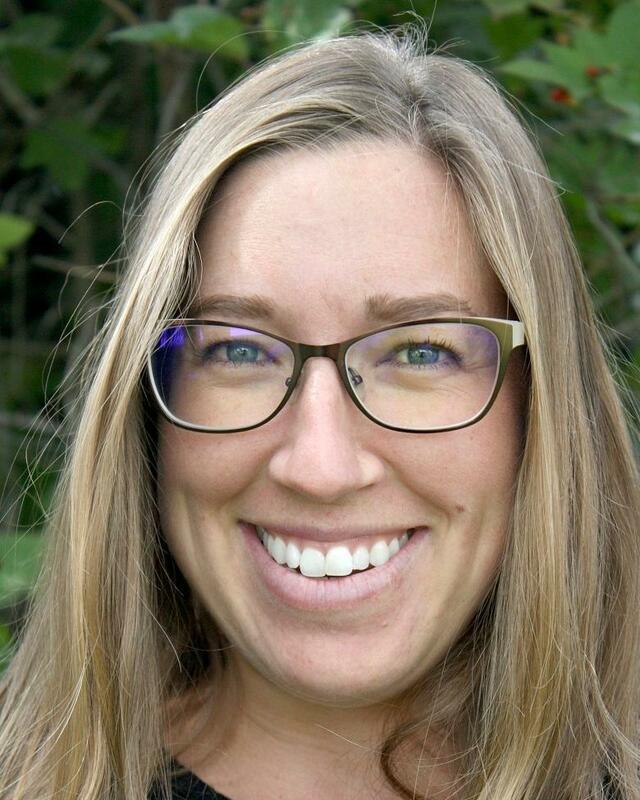 Kristen is a Dental Hygienist and has been with Nampa Dental for one year. She received her degree from Oregon Health Institute of Technology. Her favorite part of her job is getting to know her patients and helping them live healthy lives. Kristen is originally from Arock, Oregon. In her free time, she enjoys reading, gardening and refinishing furniture. 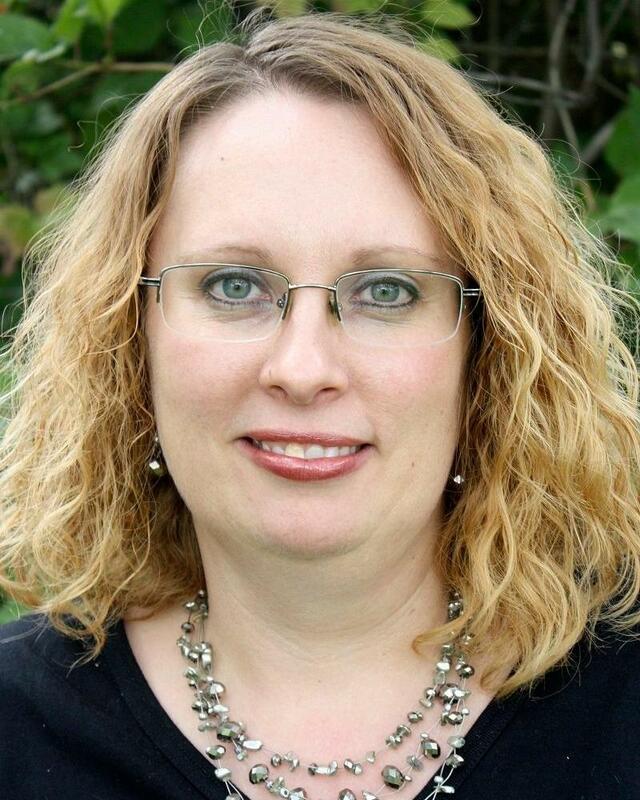 Laura is our Insurance Coordinator and has been with Nampa Dental for about 2 years. Her favorite part of her job is working with her co-workers. After spending years in the medical field and being restricted by corporate obligations, she’s glad to be part of a team with employees that are not only thoughtful and support each other, but also whose main focus is patient care. Having been a Nampa resident for over 20 years, Laura considers Nampa to be her hometown. When she’s not at work, Laura enjoys spending time with her husband of 21 years, their two dogs, one cat, and their flock of chickens. She has also studied American Sign Language for a few years and has the privilege of volunteering in the deaf community whenever possible. 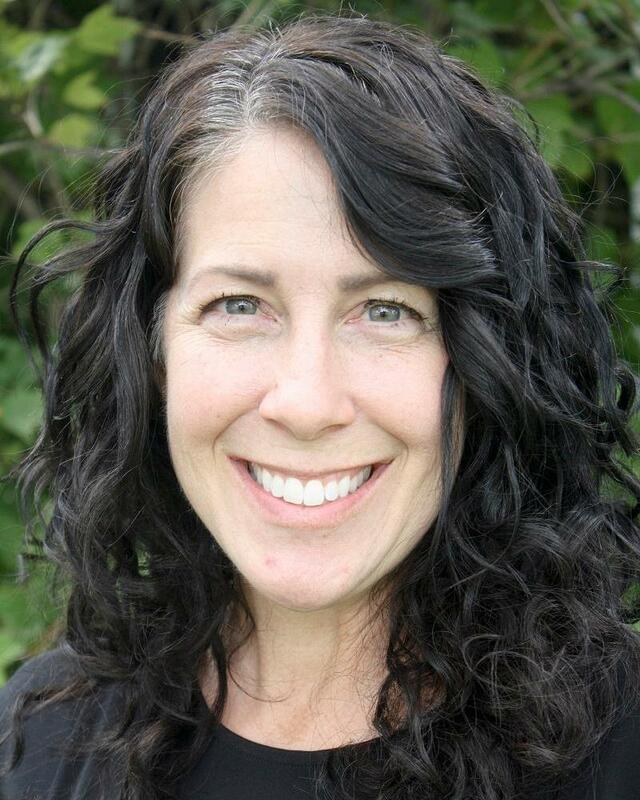 Mel is a Dental Assistant, has been with Nampa Dental for 4 years, and has 20+ years of experience in the dental field. She graduated from the Dental Assisting course at the American Institute of Health Technologies. Her favorite part of her job is helping people in urgent need of dental care. She also loves helping people have more confidence in their smile through cosmetic dentistry! Nampa is Mel’s hometown. When she isn’t at work, she enjoys spending time with her daughter. 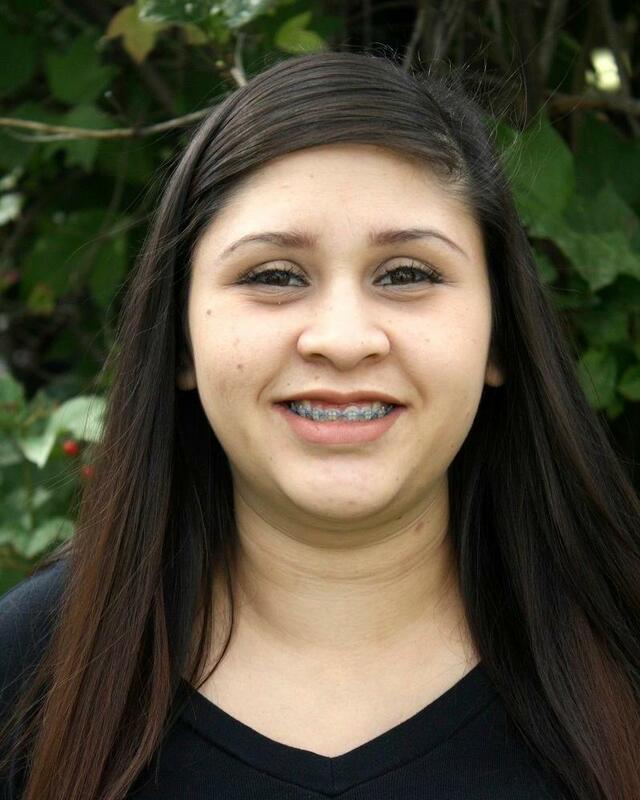 Mercedes is a Dental Assistant and has been with Nampa Dental for 3.5 years. She studied dental assisting at the Milan Institute. Mercedes enjoys educating patients about dentistry. One of her favorite things about her job is seeing patients’ reactions after receiving restorative dental work. She especially enjoys oral surgery and wants to continue learning and improving her skills in that area of dentistry. Born in Wilder, ID, Mercedes is a Treasure Valley native. In her free time, she enjoys spending time with her three children, ages 7, 5, and newborn! She also enjoys flag football, soccer, and baking. Even though she works in a dental office, Mercedes has a major sweet tooth! 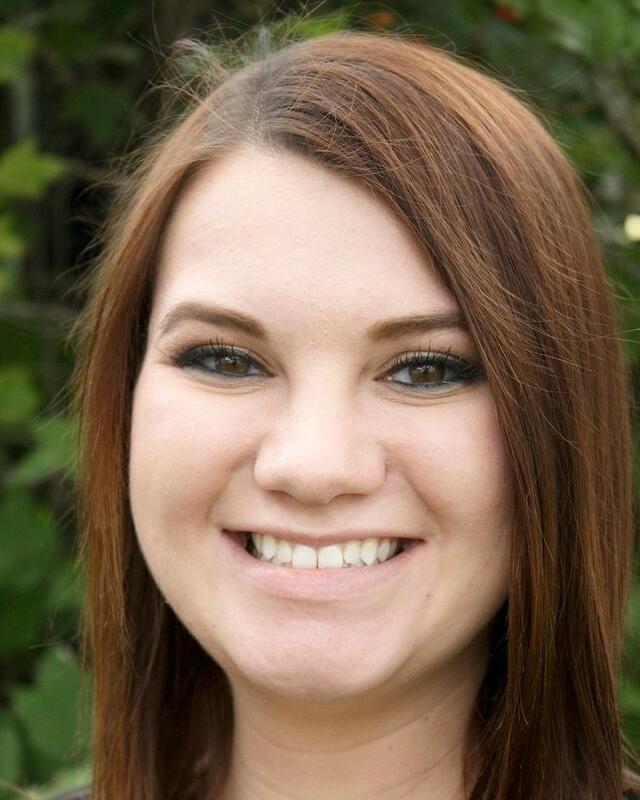 Rachele is a Dental Assistant and has been with Nampa Dental for 2.5 years. She received her Associate Degree in Dental Assisting from the College of Western Idaho. Her favorite thing about her job is helping patients feel more comfortable and helping them achieve the smile they've always wanted. She enjoys working at Nampa Dental because of the great work environment and because patients always leave happy! When she’s not dental assisting, Rachele enjoys artistic pursuits. She likes to draw, decorate and re-do furniture. 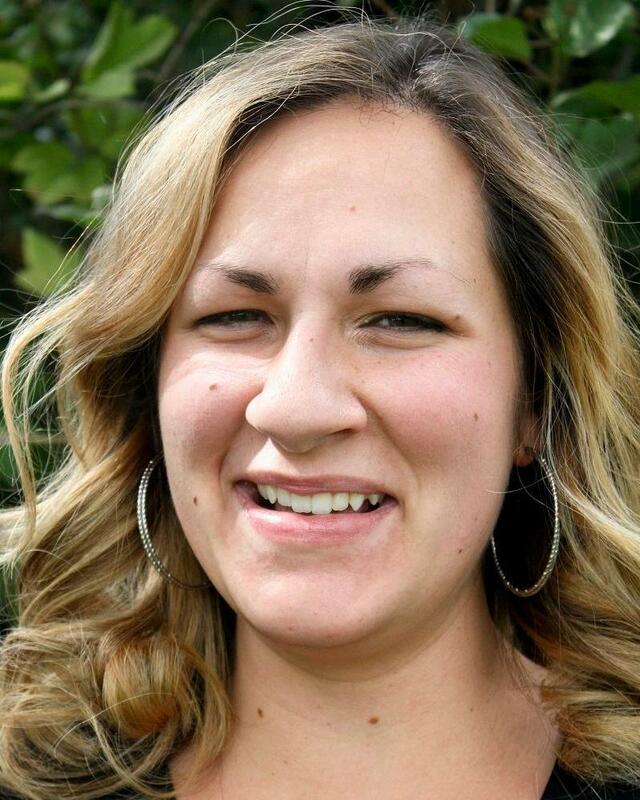 Stephanie has worked for Nampa Dental as an assistant and in the front office since 2009. She completed her Bachelor’s Degree in Business Management. She enjoys helping people get the care they need and seeing it make a difference in their lives. She likes getting to know patients and working with them daily. Away from work, Stephanie enjoys being active. She likes to play volleyball and spikeball, go camping and paddleboarding with her husband, and enjoys gardening and home improvement projects.